It’s that time of year, when we see our driveways filled with dry, crackly leaves. Yet, there is such a beauty to them…though they are dry and in need of moisture. 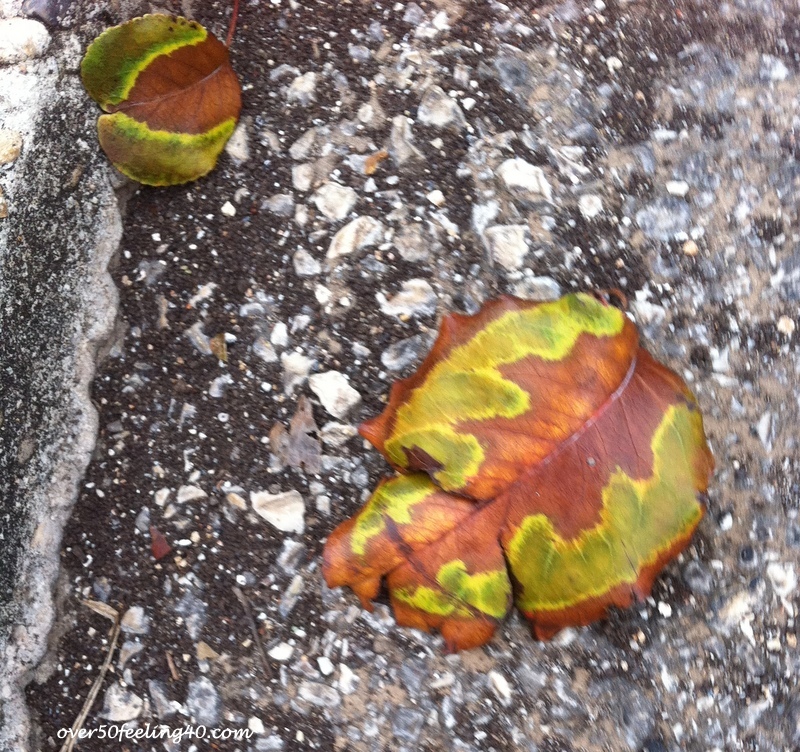 So is our aging skin…dry and in need of moisture…yet,we all still possess our own beauty.  This is why Albertini International is a beauty line we all should know…created just for the women over 50 with our skin in mind. I first met these ladies shortly after I began blogging and was so impressed with their knowledge and their dedication to women facing and on the other end of menopause. Because we all know, it takes a toll on our skin. If I had to describe their products in one word, it would be REFRESHMENT. I always feel as though I have refreshed my skin when I use them…and there is one product I use every day…which I will show you later in the post. But, first, let me show you the magic in this little spray bottle. 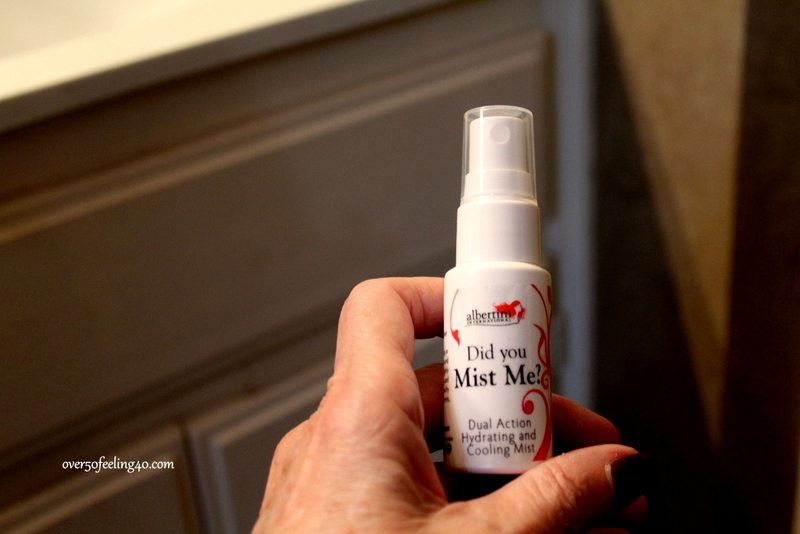 Refreshment, and a beauty boost all in one mist! It is their newest product for those of us who battle hot flases and warmth throughout the day. Did You Mist Me? is a cooling spray, but also a way to refresh your makeup and give a beauty boost when you are feeling drained during a long day. It was hard for me to believe that spray directly to my face would actually help and not hurt. But after trying this product I am all in. I am a huge proponent of the powers of hyaluronic acid and this product not only contains that, but also Vitamin B5. These will refresh and plump up our skin. With a spritz to your skin before makeup, it will also smooth and brighten before you put everything on your face.. I think the real power of the product is to cool off during the day and refresh my face when I still have more day and evening to go in the same makeup. I do not have constant hot flashes any longer, but I do battle getting hot…even during the winter when heaters can dry out the air and skin. It’s a great product and I do recommend it…maybe stuff your own stocking. 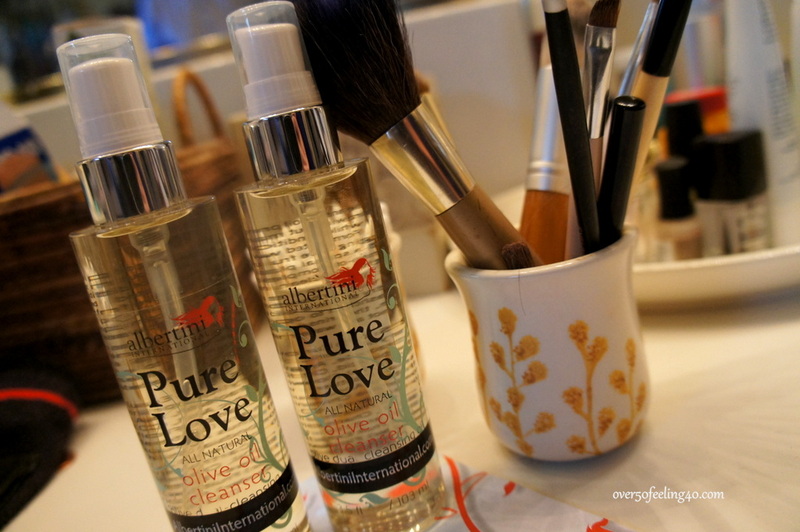 Here is the product I use every day…twice a day…the Pure Love Olive Oil Cleanser. It is amazing and now I have my 31 year old daughter hooked on it! A cleanser that replenishes my skin in a healthy way. 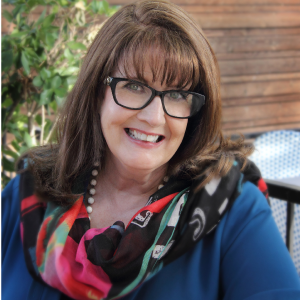 Valorie Albertini is a skincare expert with years of experience and now she uses her talents just for us! We can look our best despite aging, dry skin. I encourage you to check out Albertini International! I was provided product for this post and the review is my my own. I will always test a product before bringing it before you. I think I need the mist right this minute! It sounds wonderful and is so affordable! How refreshing that spritz must be during the day. I’m going to try this one. I read about the cleanser also – interesting that you apply it to dry skin. I have been using coconut oil for cleansing and my face has never felt cleaner while still feeling plumped up and moisturized, and I’m thinking that this must be along those same lines. For some reason oils seem to clean better than soaps! Thank you for featuring and endorsing these products! I love both the cleanser and the spray so much, Karen. Really good products and my face always looks refreshed. 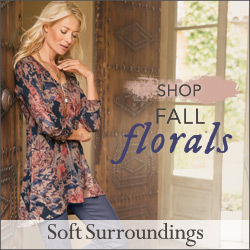 This brand looks wonderful Pam! I love their policies on animal testing too. Our skin does have special needs and I’m thrilled to find companies who design with is in mind. I know…another good reason to give them our support. I have used their body lotion for awhile and really love it. I need to try that one too…thanks Lynne.